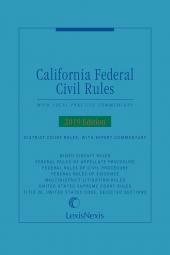 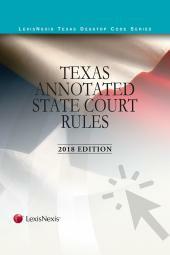 Complete state and federal rules coverage and expert annotations. Texas Annotated Court Rules: State and Federal Courts is annotated with important Texas Supreme Court and courts of appeals cases, and contains all the court rules promulgated by the Texas Supreme Court needed for practice across Texas. 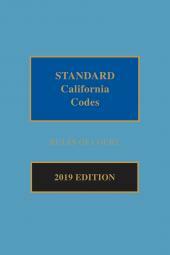 A handy back cover index allows you to rapidly find the rule you are looking for, and an annual Spring supplement is included to make sure you are practicing with the most current rules and information available.